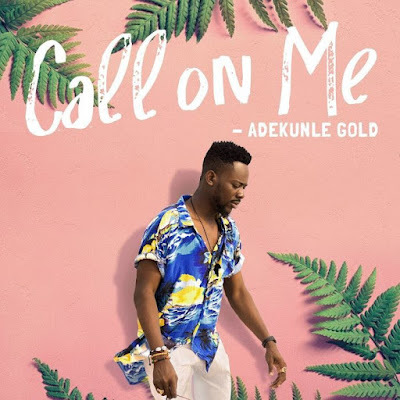 Adekunle Gold returns with something juicy after his exit from Ybnl, a home he has known for far too long. The Orente crooner is back with this official single titled 'Call On Me'. Check out the song below and don't fail to leave a comment.